It is so ironic to me that I happen to be in the middle of Another Business Expansion! In fact, I am so excited to have another opportunity to expand. As you may already know, I expanded my Child Care Business into a Center in 2003 and Now I am in middle of lease negotiations on a 6,000 sq foot building. 1. Be prepared to issue (2 years) of financials or profit and loss reports. 2. Be prepared to write a Lease proposal. 4. Complete a start-up budget for full capacity and a budget that reflects being only filled to 50-60 percent of the capacity. This method will give you a realistic view of how much money the Center will make. 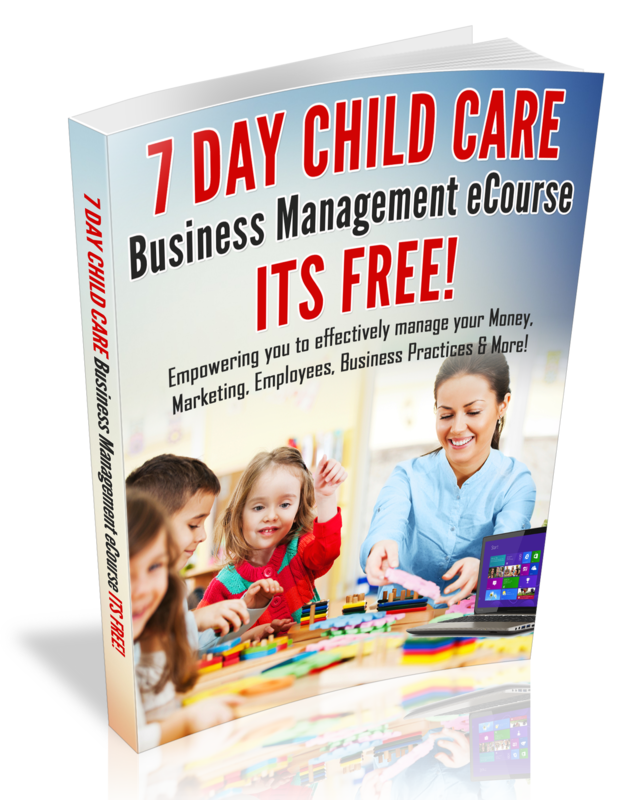 For more Expansion or Start-up Tips, Download a Copy of my Child Care Business Expansion Guide Today! I don’t know about you, however, fear has been my #1 enemy on my Business Journey. Please allow me to share a brief story with you: In 2002, I almost allowed fear to stop me from going back to school to further my early childhood education. In fact, going back to school to further my education was one of the best decisions that I made in my lifetime. At that time, the local community college was offering free early childhood education through a program called: Child Care Field base (where the instructor came to my home). I can remember the first day of my field base college class, my instructor was knocking on the door and all of the sudden, I became fearful to start the class. So, I pretended that I did not hear her knocking at the door. Now I know that sounds crazy, but that’s how fear can paralyze you from reaching your goals or living your dreams. Eventually I let her in and 10 years later I have over 30 college credit hours in early childhood education along with a Business Degree that I completed in 2010. I shared my story with you to say this: If you have a dream to expand or start a child care business, the only thing that is stopping you is you! Moreover, having a mentor only increased my knowledge, my faith in my self and it empowered me to grow my Child Care Business. To becoming a Center Owner and now a Mentor! If you are feeling stuck and afraid to move forward and you know that its time for you to grow, contact me today for a coaching or mentoring session!